Have you ever paid attention to what’s beneath your feet while walking on the streets? To maintain a comfy life, we depend on underground facilities for the conveyance, storage or transmission of gas, electricity and cable communications. Beneath our feet, manhole covers that we pass over every day serve as the gateway between the two worlds, above and underneath. Through them, one can know about the historical changes along the development of the city, and read the industrial story of “Made in Hong Kong”. 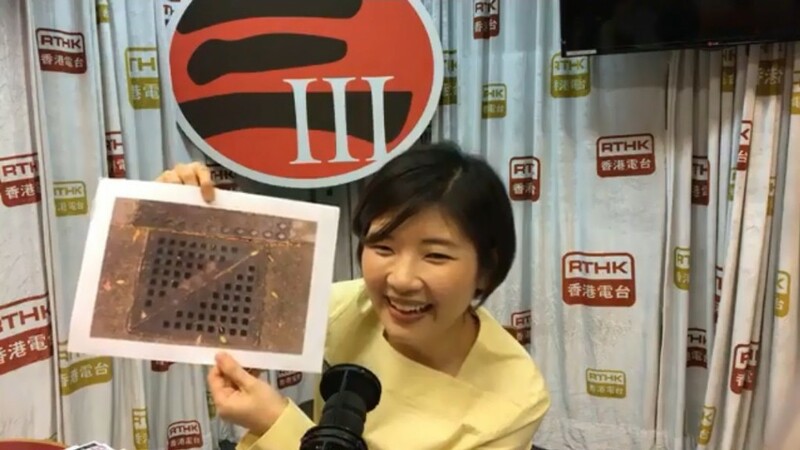 Tara Chan, member of the curator team of the Manhole Covers Exhibition talks more about the exhibition on RTHK Radio 3 ‘s 123Show.